JERUSALEM (AP) — Israel's population registry lists a slew of "nationalities" and ethnicities, among them Jew, Arab, Druse and more. But one word is conspicuously absent from the list: Israeli. Judaism plays a central role in Israel. Religious holidays are also national holidays, and religious authorities oversee many ceremonies, such as weddings and funerals. Yet since Israel's establishment in 1948, a distinct Israeli nationality has emerged, including foods, music and culture, and for most Jews, compulsory military service. While roughly half of Israel's Jewish population define themselves first and foremost as Jewish, 41 percent of Israelis identify themselves as Israeli, according to the Israel Democracy Institute, a think-tank. In the Supreme Court case, the 21 petitioners argued that Israel is not democratic because it is Jewish. 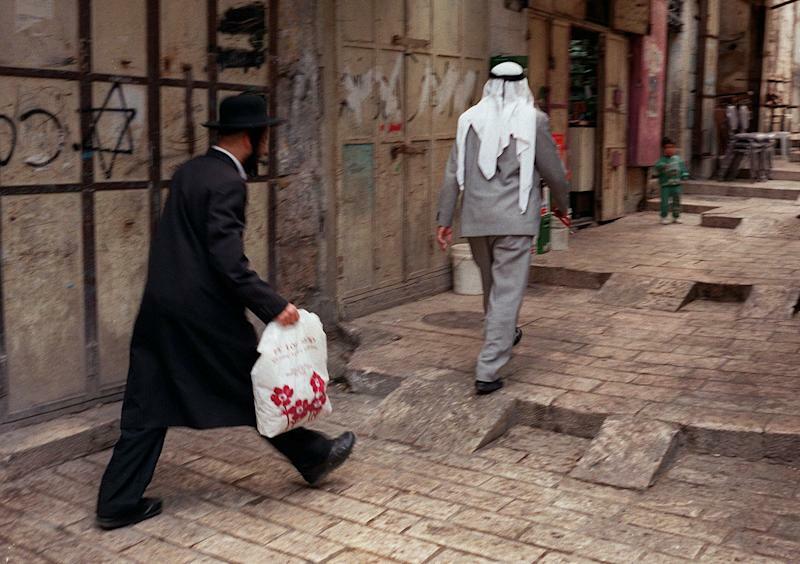 They say that the country's Arab minority faces discrimination because certain policies favor Jews and that a shared Israeli nationality could bring an end to such prejudice and unite all of Israel's citizens. "The Jewish identity is anti-democratic," said Uzzi Ornan, the main petitioner who runs "I am Israeli," a small organization devoted to having the Israeli nationality officially recognized. "With an Israeli identity, we can be secure in our democracy, secure in equality between all citizens," said Ornan, a 90-year-old professor of computational linguistics at the Technion-Israel Institute of Technology in Haifa. The court's deliberation focused mainly on how an officially recognized Israeli identity could pose a threat to Israel's founding ideals and cause disunity. The court said it was not casting doubt on the existence of an Israeli nation. "The attempt to claim that there is a Jewish nationality in the state of Israel that is separate from the Jewish religion is something very revolutionary," she said. Ornan also appealed to Israel's interior minister in 2000 and took the matter to court in 2003 in a failed attempt to identify as Israeli. He vowed to continue his campaign. Others have also tried to tackle the population registry. The late Israeli author Yoram Kaniuk persuaded a court in 2011 to have him listed as being "without religion," though his ethnicity remained "Jewish." Secularists considered the change a coup.